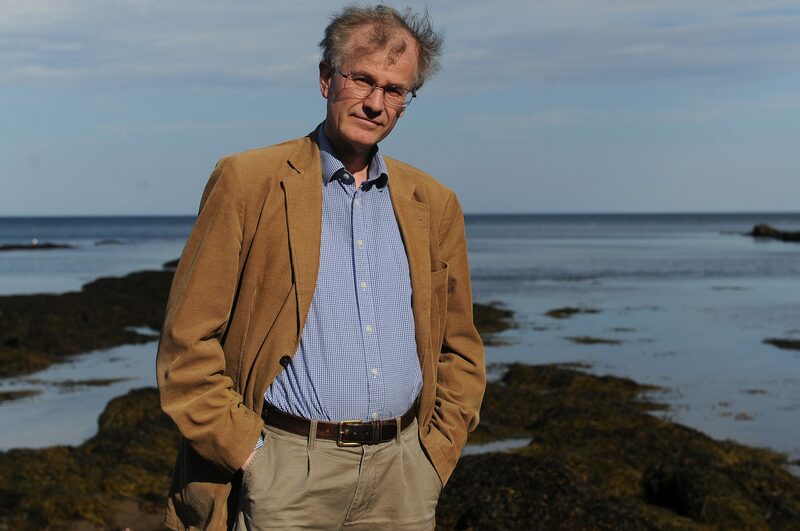 St Andrews University Wardlaw Professor of Modern History Colin Kidd tells Michael Alexander why religion rather than UK identity has been the major influence on Scottish literature over the past 300 years. 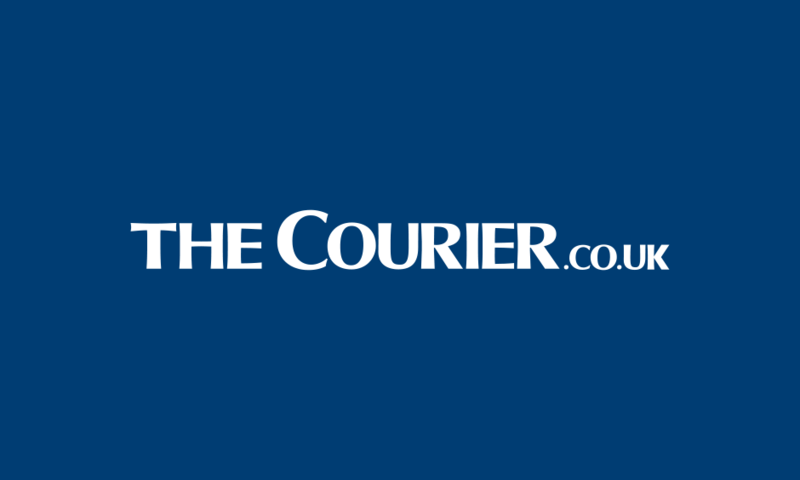 Is it viable to re-open the St Andrews and Levenmouth rail links? 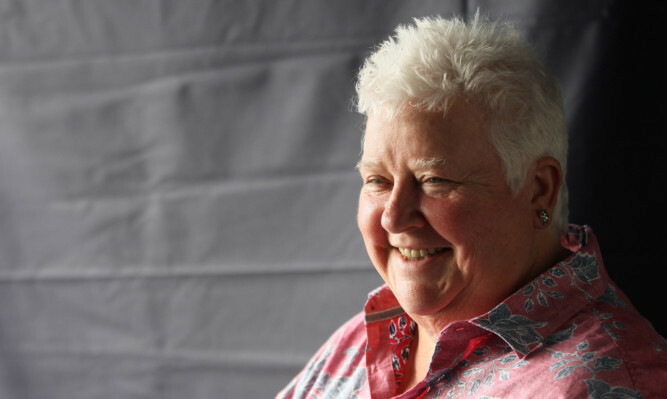 St Andrews University educated historian and author David Ross shares his view with Michael Alexander as he discusses his new book - Getting the Train: The History of Scotland's railways. The spiritual pull of Iona has influenced writers for centuries, and now its legacy is explored by St Andrews University Professor Robert Crawford in his latest publication – ‘The Book of Iona: An Anthology’. Michael Alexander met him. 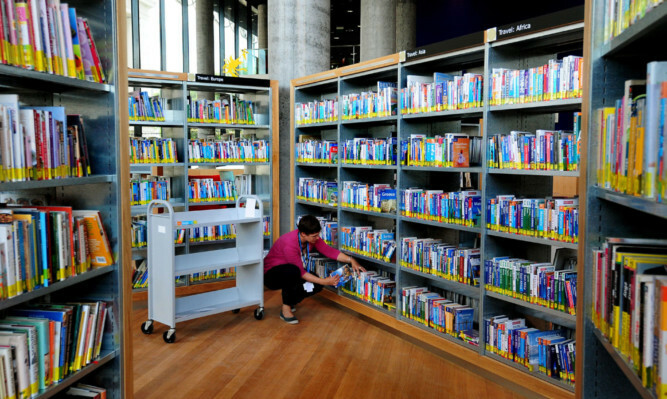 More than £50,000 in library fines is being paid in Tayside and Fife every year but the real figure could be even higher. 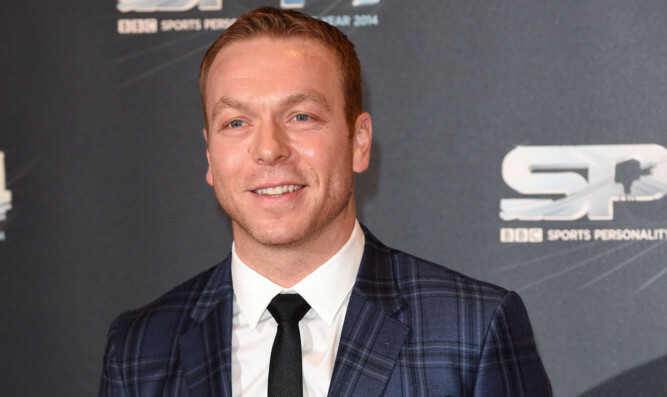 Sir Chris Hoy is to co-author a series of children's books about the adventures of a budding young cyclist. 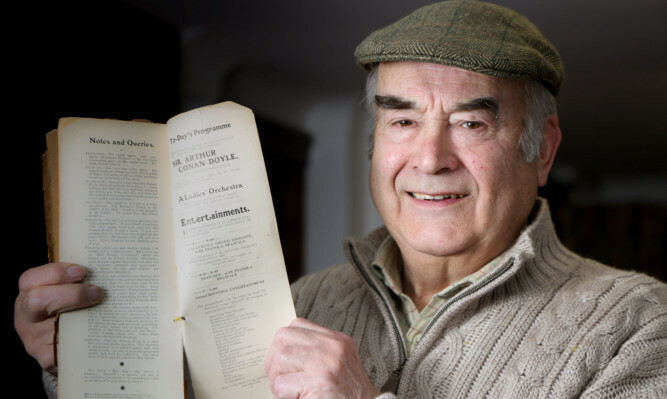 A historian has unearthed the first unseen Sherlock Holmes story in over 80 years. 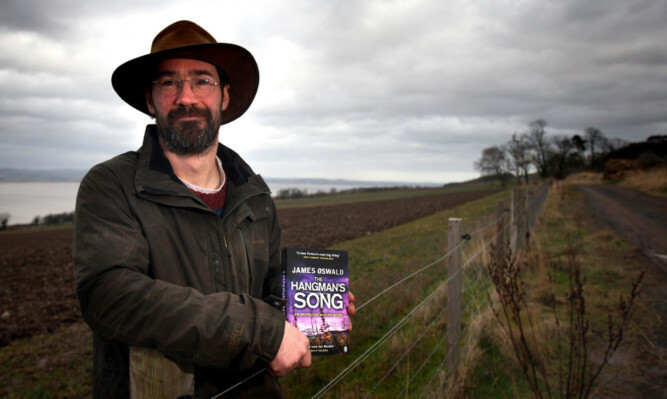 Crime-writing farmer James Oswald’s works could soon be on TV, four years after a chance conversation stopped him quitting writing to farm full-time.